What up, ninjas?! We know you love hip-hop you can relate to! YES! 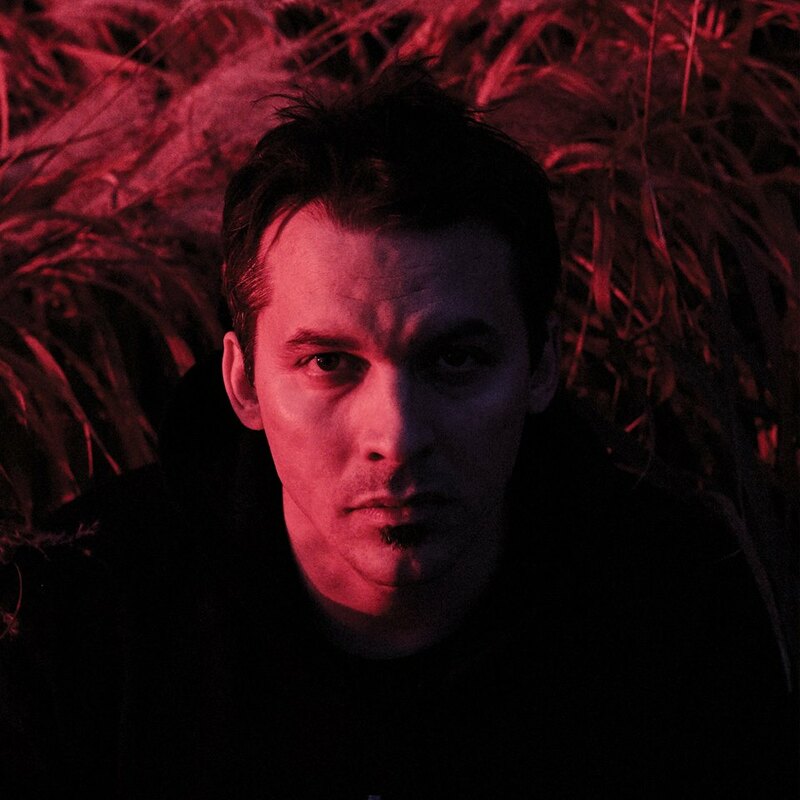 The legendary Minneapolis hip-hop duo Atmosphere is back and shining brighter than ever! So be warned, you may need to wear ultra protective shades upon bumping their latest content within “Mi Vida Local”! “The last time we checked in with Slug and Ant was on 2016’s Fishing Blues, the latest chapter in a string of albums showcasing the pair’s evolution from tortured hedonists into settled-down dads making kicked-back rap records. It would have been nice to carry on thinking they were finally at well-earned peace after two decades of extensively documented trials and tribulations. But just because your corner of the globe is peaceful, that doesn’t mean that the rest of the world stops turning. And Atmosphere’s never sounded so flawlessly breath-taking!